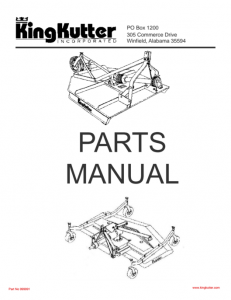 Ideal for pasture renovation and maintenance. 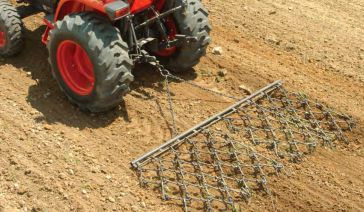 The Drag Harrow spreads and incorporates manure, thatches dead growth, aerates soil, increases moisture penetration, renovates pastures by preparing the soil for seeding while stimulating existing growth. 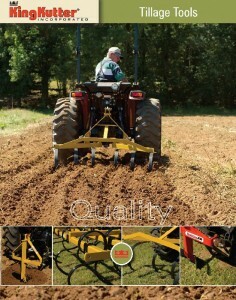 The Drag Harrow will incorporate lime and fertilizer and will cover broadcast seed to help enhance germination. 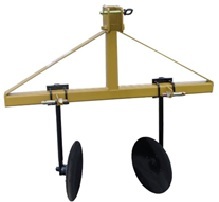 King Kutters Drag Harrows are also ideal for tillage applications. 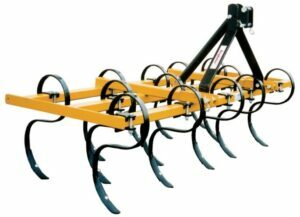 It prepares firm, level seedbeds in combination with drills, cultivators and discs. 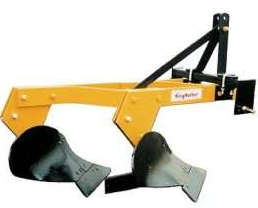 It can be used to break up crusts and clods and will incorporate herbicides evenly because its flexible design assures uniform growth. 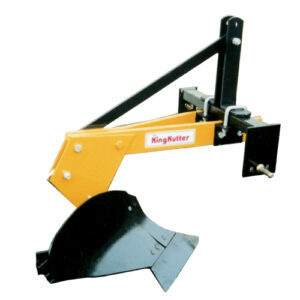 King Kutters Drag Harrows are a must for the progressive farmer, rancher, horse owner and landscaper or grounds keeper.